↑ Holm, Kathryn and Martina Schmidmeir. «German Air Force: 10,000 Flying Hours with the Eurofighter.» Архівовано 27 September 2011[Дата не збігається] у en:Wayback Machine. 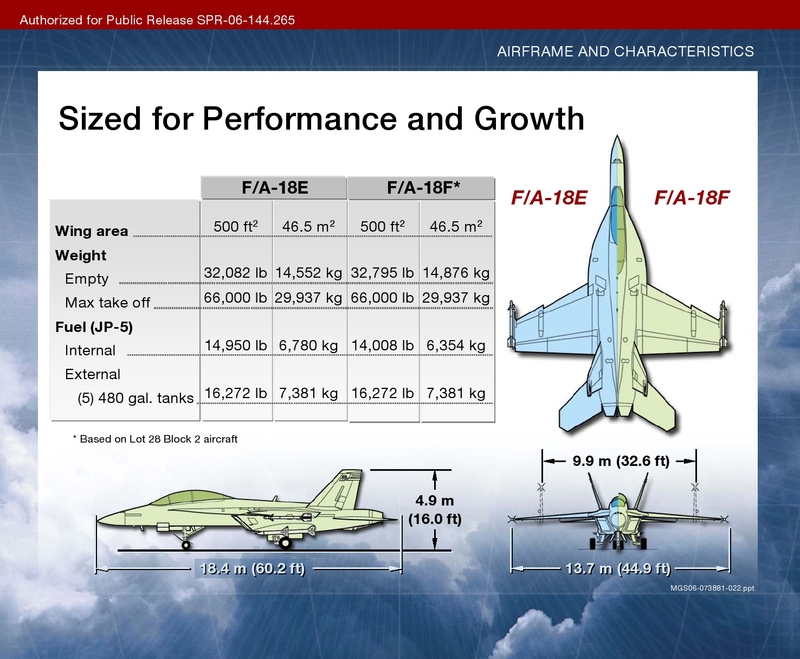 Eurofighter.com, 16 March 2009. ↑ «NAO report (HC 98-i 2007—2008).» Архівовано 5 August 2012[Дата не збігається] у en:Wayback Machine. Ministry of Defence: Major Projects Report 2007. ↑ «Press Release — Eurofighter and Euroradar confirm 2015 entry into service target date for the Typhoon new generation E-Scan radar.» Архівовано 5 July 2011[Дата не збігається] у en:Wayback Machine. eurofighter.com, 22 June 2011. ↑ Hoeveler, Wolfdietrich. «German Air Force take Delivery of First Series Production Eurofighter.» Архівовано 19 March 2012[Дата не збігається] у en:Wayback Machine. Eurofighter GmbH, 4 August 2003. ↑ «11 Squadron.» Архівовано 6 October 2016[Дата не збігається] у en:Wayback Machine. Raf.mod.uk, 9 January 2007. ↑ «Italian Typhoons up in the Albanian Air.» Архівовано 19 March 2012[Дата не збігається] у en:Wayback Machine. Eurofighter.com, 17 July 2009. ↑ «Probe into BAE's Saudi defence deal dropped.» Архівовано 2007-01-08 у en:Wayback Machine. Reuters, 14 December 2006. ↑ Earnshaw, Paul and John Neilson. «First Flight of Typhoon in Royal Saudi Air Force Livery.» Архівовано 15 February 2012[Дата не збігається] у en:Wayback Machine. Baesystems.com, 22 October 2008. ↑ «Bahraini Air Force Typhoon Order In Prospect.» Архівовано 10 August 2013[Дата не збігається] у en:Wayback Machine. — Armedforces-Int.com, 8 August 2013. ↑ «Fate of Canadian fighter jets as unclear as ever.» Архівовано 19 February 2014[Дата не збігається] у en:Wayback Machine. Sun News, 3 January 2014. ↑ «Eurofighter DA-1.» Архівовано 6 March 2008[Дата не збігається] у en:Wayback Machine. deutsches-museum.de. ↑ «Eurofighter Typhoon DA4 arrives at Duxford.» Архівовано 29 September 2011[Дата не збігається] у en:Wayback Machine. Imperial War Museum. ↑ «Typhoon.» Архівовано 10 August 2012[Дата не збігається] у en:Wayback Machine. Raf.mod.uk, 1 July 2005. ↑ «Eurofighter Typhoon: Weapons loadout.» Архівовано 18 September 2009[Дата не збігається] у en:Wayback Machine. typhoon.starstreak.net. Цю сторінку востаннє відредаговано о 17:56, 21 лютого 2019.